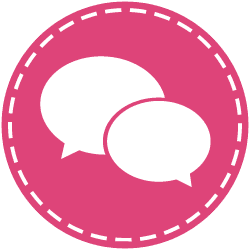 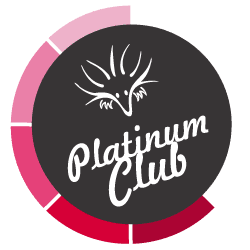 Make 4 payments of $3.00 over 6 weeks and get it now! 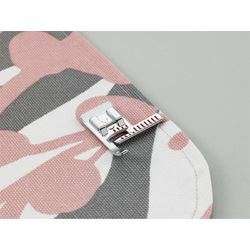 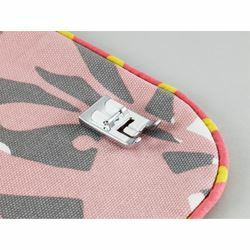 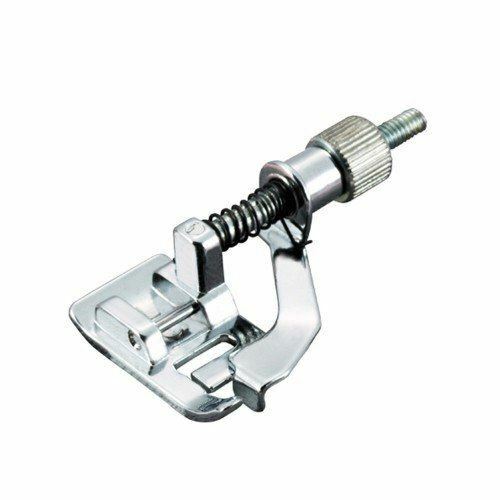 Brother Blind Stitch Foot – Creates blind hems on a variety of fabrics, using the adjustable guide on this presser foot. 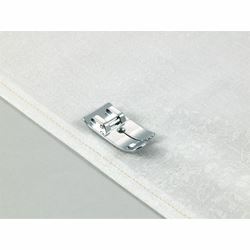 Works well for edge stitching, attaching lace, and fabric edge joining. 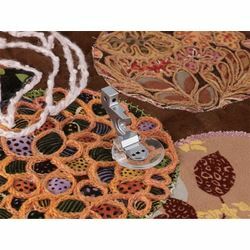 This is great for both embellishing and utility use. 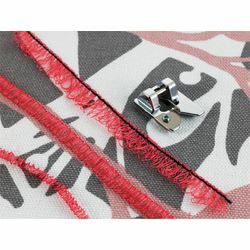 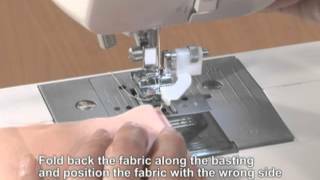 Fold the fabric up to create the desired hem, then baste about 3/16" (5 mm) from the edge of the fabric.